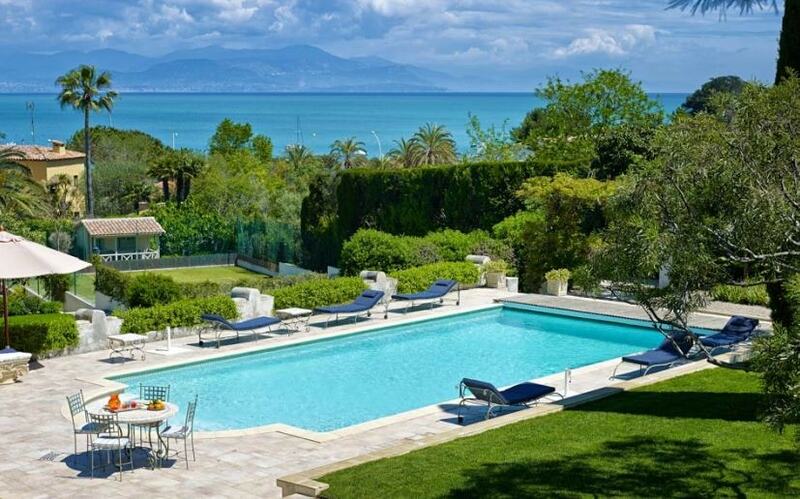 This exceptional property is situated in the prestigious region of Cap d’Antibes. 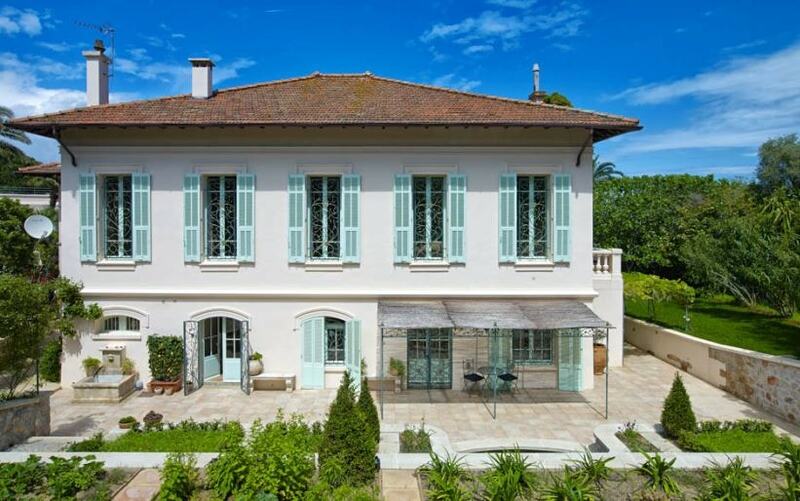 The property is within walking distance of the Garoupe beaches and Nice airport is an approximate 25-minute drive away. 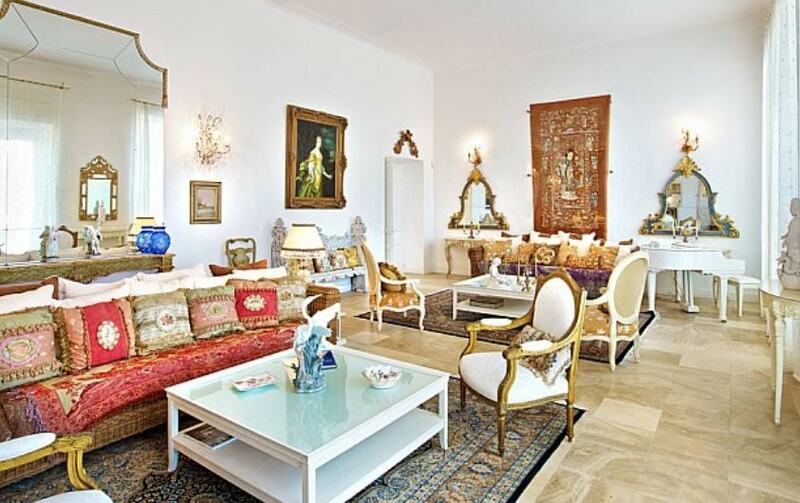 All rooms in the villa are spacious and bright with high ceilings, marble floors and large windows. 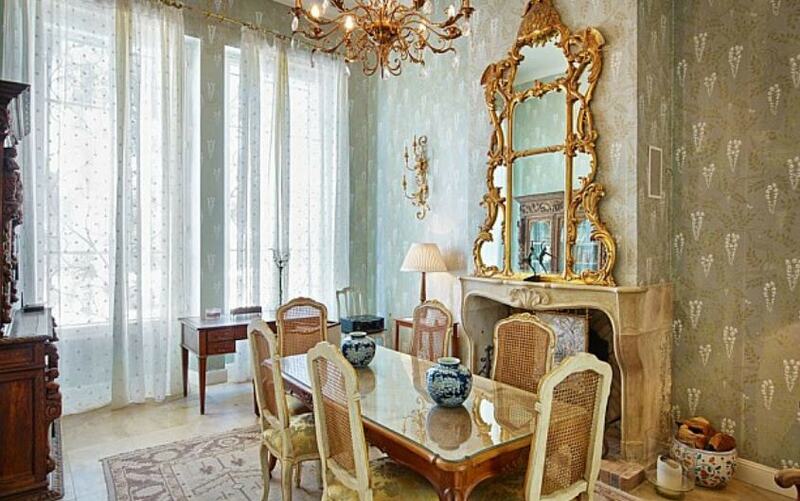 All decor and furnishings bring an opulent and luxurious touch to the property. 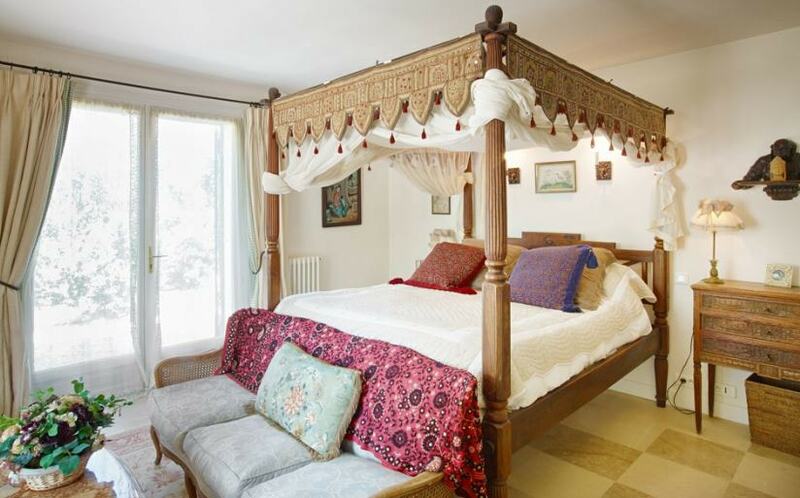 Four of the bedrooms are situated on the ground floor of the main house and each have an en-suite bathroom for extra privacy. 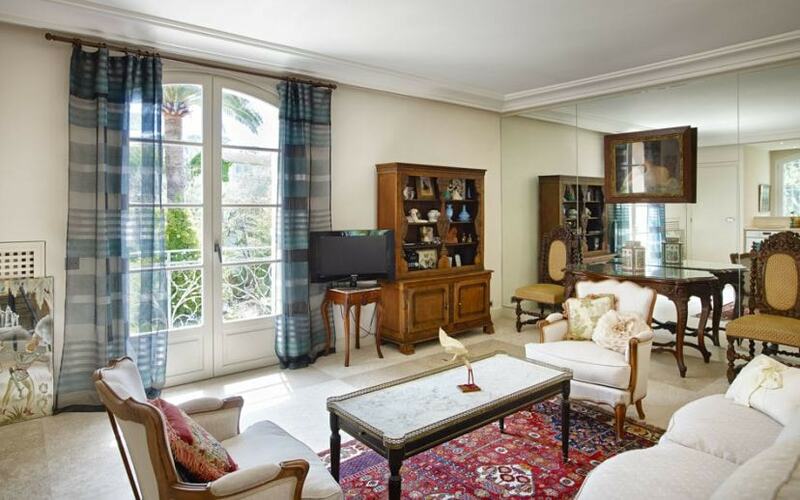 The living area of the property is exceptionally large with beautiful French doors opening onto the terraced area. There is also a fully equipped kitchen complete with the latest appliances and a dining room with a fireplace. A winter lounge is also available for guests to use with a flat screen TV and access to satellite TV channels. A gymnasium is equipped with several weights and fantastic gym equipment. 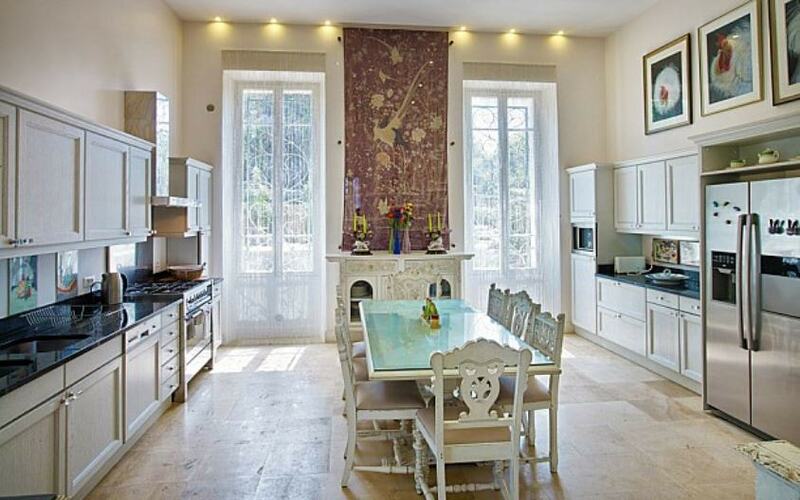 The villa includes a 2-bedroom annexe with an open plan kitchenette and seating area. Outdoor spaces of the property are exceptionally beautiful with manicured gardens, extensive terraces and a swimming pool to enjoy.